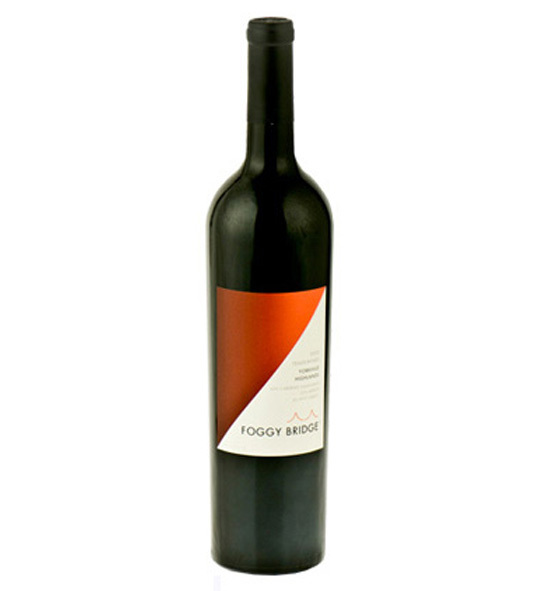 Red Wine by Laurel Glen from Sonoma County, California. 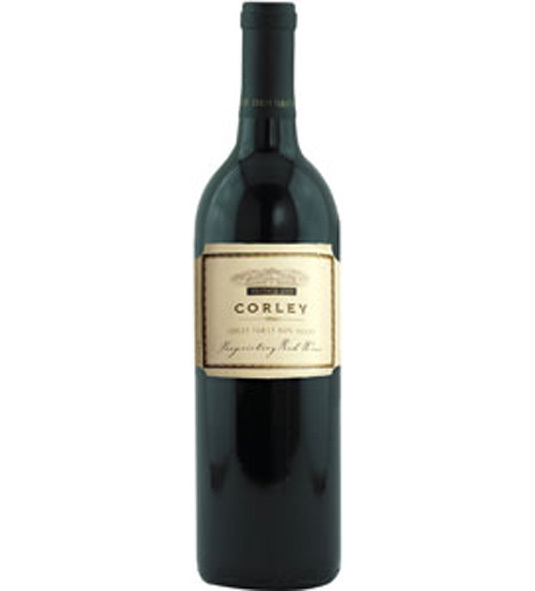 Laurel Glen Counterpoint bursts with aromas of raspberry compote, plum, blond tobacco and creme brulee. 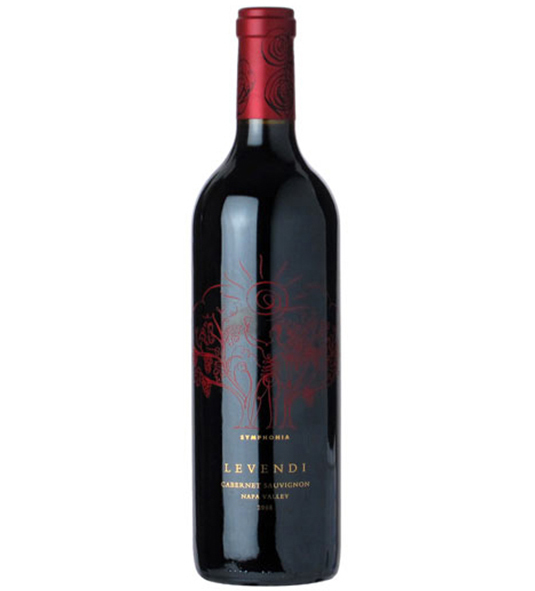 The wine presents layer upon layer of ripe currant flavors, licorice and smoky spicy oak. 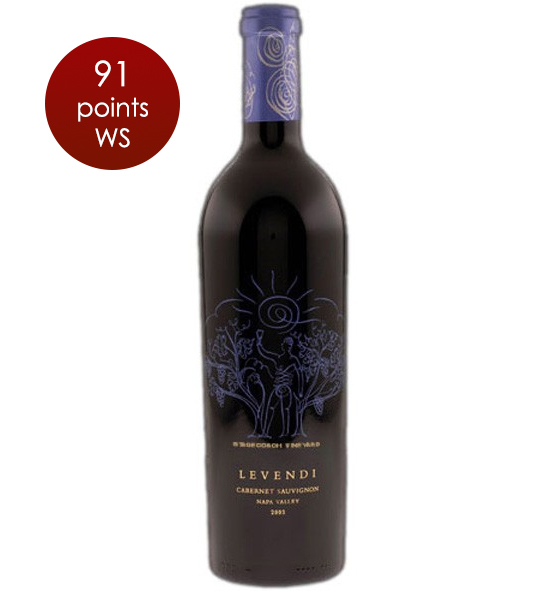 The finish is fresh and bright with a focused minerality and tannins that are firm, round and delicious.